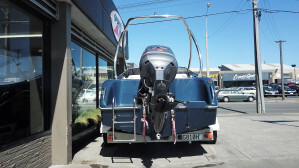 A boat with plenty to boast about. 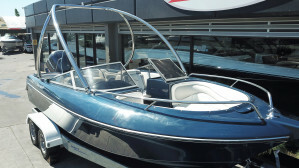 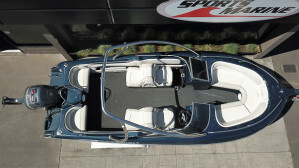 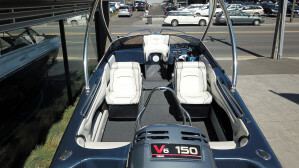 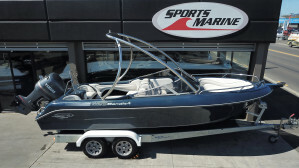 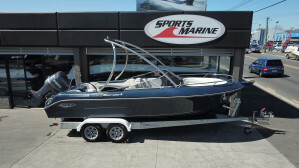 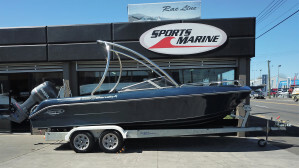 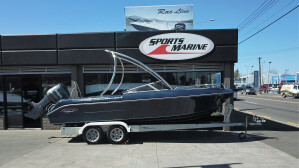 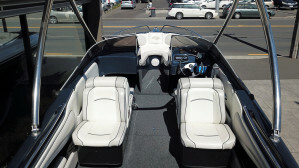 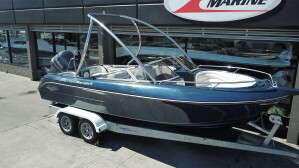 Coming equipped with a wakeboard tower for those who enjoy a bit of water action and generous space for the whole clan, this could be the ideal boat for you. 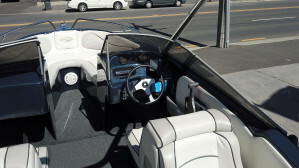 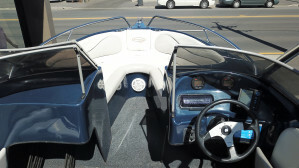 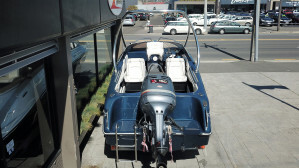 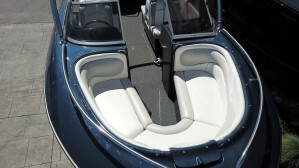 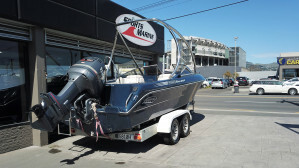 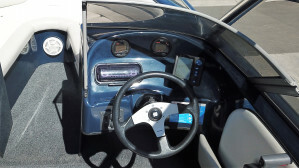 Powered by a Yamaha 150 hp engine, this boat has only had one owner from new and has spent its life on the freshwater lakes of New Zealand.